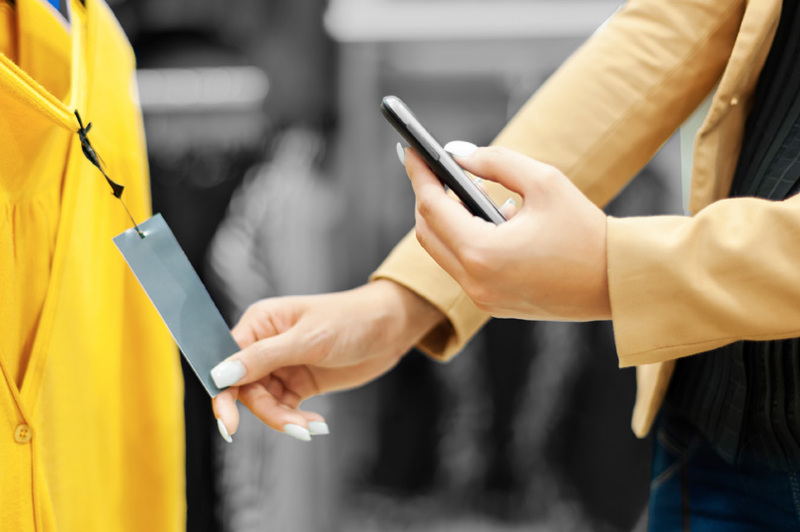 Today’s retail landscape has grown increasingly complex due to the growing number of sales channels consumers are shopping on, including in-store, online, mobile devices, tablets, even over the phone. Consumer expectations have also changed with the evolution of an omnichannel experience, putting even more pressure on retailers to help consumers make informed purchase decisions through coordinated and rich product data presented across all sales channels. With a product information management (PIM) solution, merchants can source, optimize, and enrich product data to deliver a unified shopping experience. A PIM solution is crucial to establishing consistency and coordination across channels. These solutions create a single source of data for all product information from all sources, including suppliers, drop shippers, and manufacturers. The consolidation of all data into one system allows a retailer to quickly and effectively list products across any number of platforms and channels, all while reducing costs and improving time to market. retailers are slow to execute PIM efforts. New and veteran retailers are still using antiquated processes such as spreadsheets and other home-grown work-arounds to complete such a mission critical task because that is how it has always been done. This product management white paper will discuss some of the challenges of managing product data while exploring the ways merchants can use a product information management system as a valuable strategic asset for delivering clean, coordinated product information to every customer, across every channel.